Who Would Have Thought Writing A Children’s Book Would Have Taken Me On A Journey To Find A WordPress Expert? Sipping on my double shot flat white at my favourite Gold Coast Cafe “Blackboard”early Friday morning in the middle of January, my publisher Ocean Reeve walks in. It’s our first of many author mentoring sessions we are about to embark on to ensure a successful promotional book campaign. Donna, how far have you got with your website? “Excuse me, what website?” I replied. Fast forward a few days and I contacted the only website designer I know, who just happens to be a WordPress Expert, Nik Cree Of Positive Business Online. I met Nik at Franchesca Moi’s three day bootcamp we attended in Brisbane on promoting yourself and your business on Facebook and Meetup. Being a fellow Kiwi with two teenage kids we hit it off and remained in contact after the training. Volunteering a number of times at his Business Owners Smashing it Online meetup on the Gold Coast we got to be good friends. So of course Nik Cree was the WordPress Expert I needed to create my Rockstar Website, and what an incredible platform he has created. I now have the ability to send regular newsletters, write interesting blogs (just like this one) and create landing pages for the pre-sale marketing strategy for my children’s series “The Adventures Of Jessie and Rocky Rockstar”. Believing in our vision as Dream Guards to build resilience in our youth and help create a “Bully Free World” (a story for another blog) he generously volunteered many hours of his own personal time to create this website. I am eternally grateful for the amazing website WordPress Expert Nik Cree has created for me and I would highly recommend his Positive Business Online service if you were looking to create an awesome platform for your business. 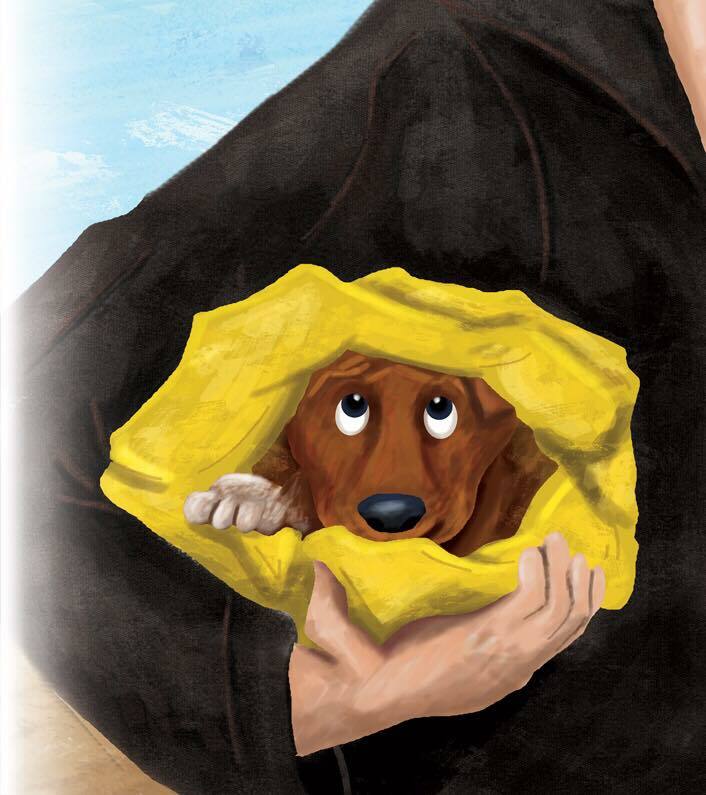 So while you are exploring my brand new website be sure to grab your FREE copy of the illustration cycle of my first book in The Adventures Of Jessie and Rocky Rockstar “Rescued”.